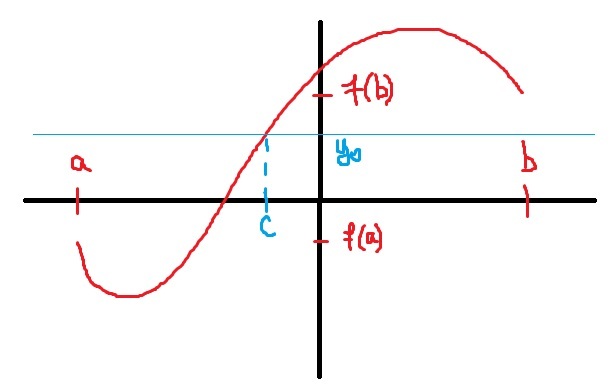 In calculus, the Intermediate Value Theorem states that if is a continuous function on the closed interval and is any number between and , then there is at least one point so that $f(c) =y_0$. 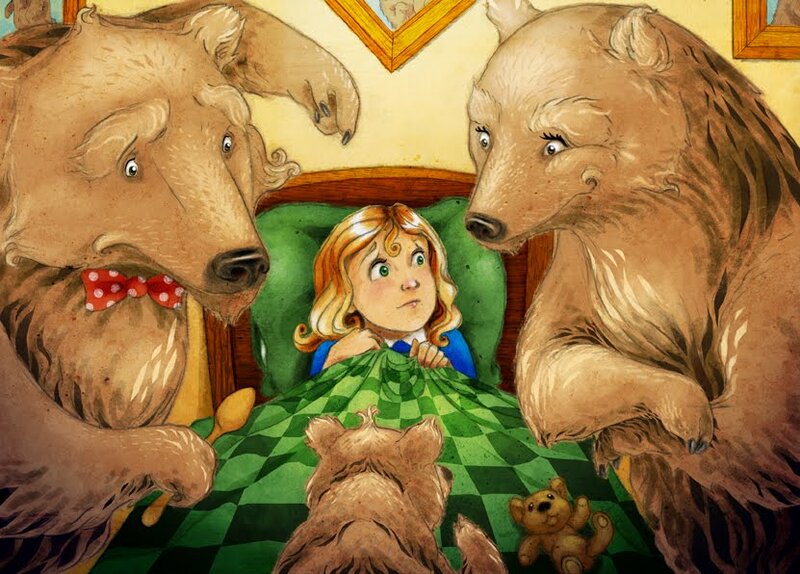 I call the Intermediate Value Theorem the Goldilocks principle. After all, is too low, and is too high, but there is some point in between that is just right.